Monsters are taking over Pixar for the next year, with the 3D re-release of Monsters, Inc. on track to release in December and the prequel, Monsters University, being completed for its premiere in June next year. 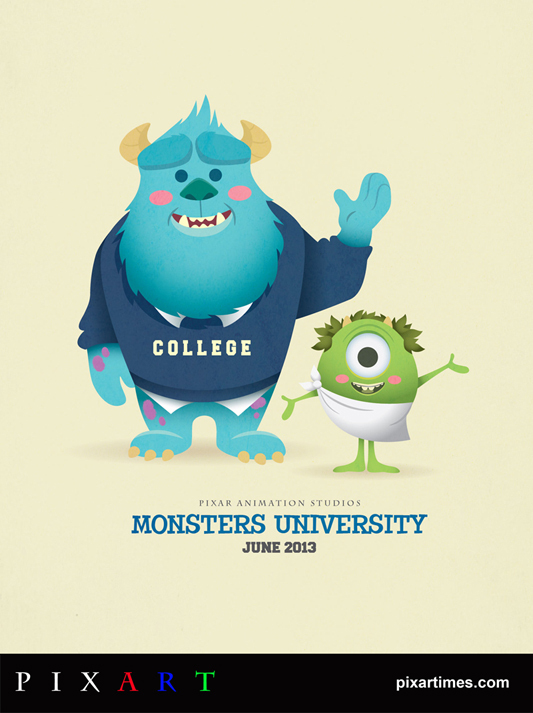 Our very own Jerrod Maruyama, who regularly does a fantastic job at working with artists to give us their take on Pixar films and characters, has now himself put together a gorgeous piece of art spotlighting the college versions of Mike and Sulley. Take a look at his ridiculously cute interpretation after the break! 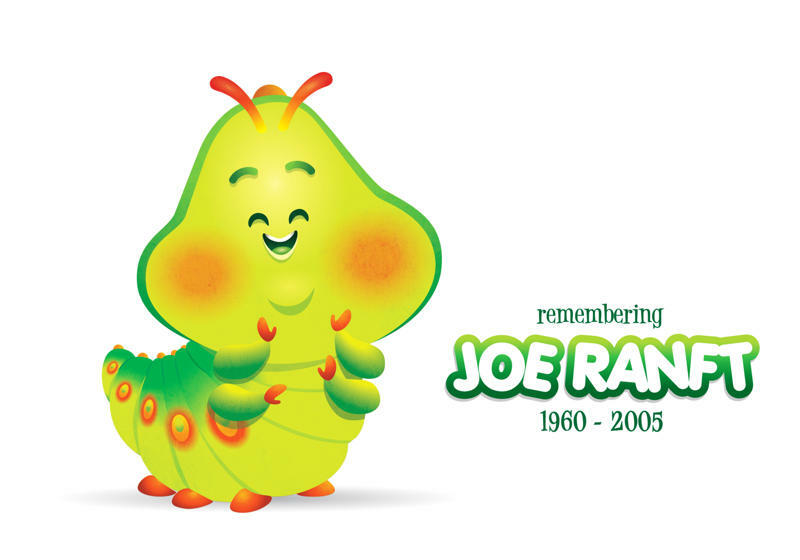 Joe Ranft was (and still is) an inspiration for everyone at Pixar Animation Studios. Similarly, he is an inspiration for all of us – not only in filmmaking, but also in life. He was incredibly gracious, always willing to help fellow employees and friends and offer them kind words. Additionally, he was extremely giving, often working with charities to assist others. Yes, he was a tour-de-force in animation, but it was his personality that people loved most. Here’s another does of goodness from BOOM! comics artist extraordinaire Amy Mebberson. 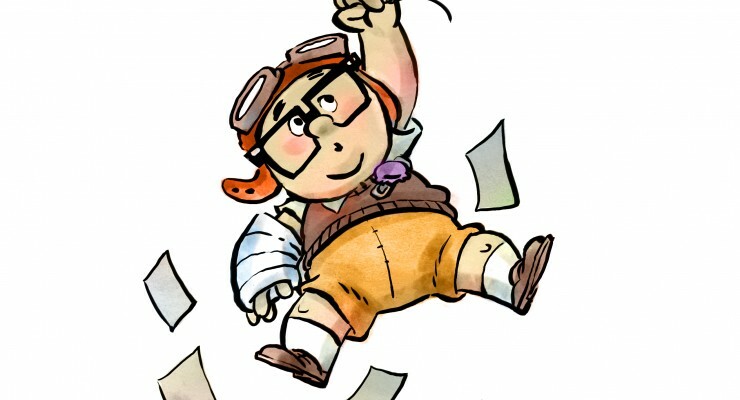 We’re just crazy about this former Disney Toons animator’s cheerful images and illustrations. See so much more of her fabulous work at her website and blog. Keep an eye on Amy’s sites – there’s some FUN stuff on the way. Stay tuned for more details. 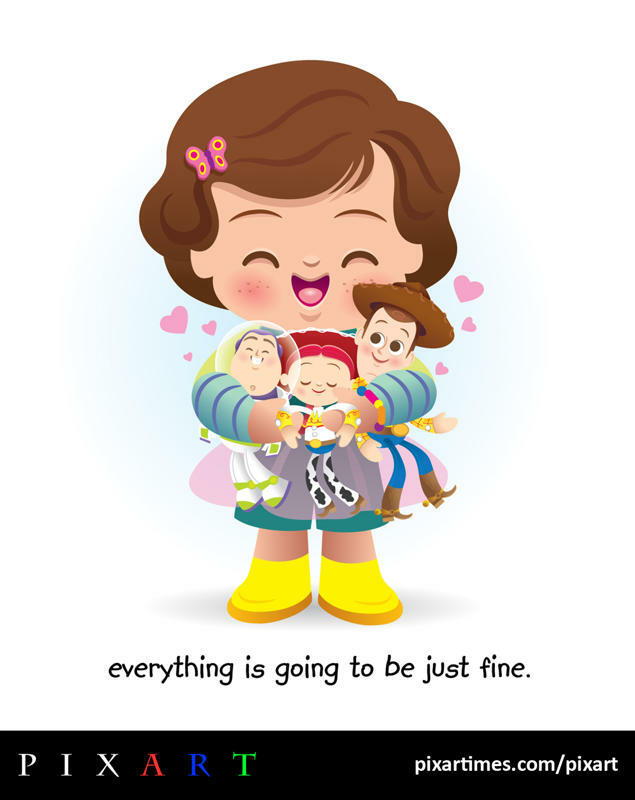 Wow, this incredibly cute piece from illustrator Jerrod Maruyama really warms the heart. Bonnie was extraordinarily adorable and we feel that Jerrod truly captures the charm she displayed in Toy Story 3. 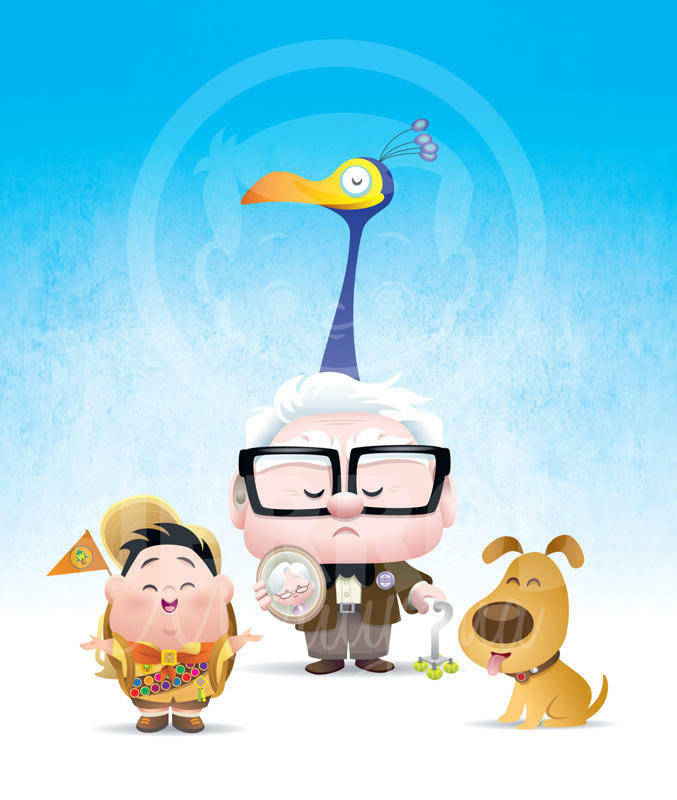 Jerrod recently joined The Pixar Times team and has become an invaluable part of the blog. You can see lots more of Jerrod’s work on his Flickr page and website. A big thanks to our amazing contributing artists, Jerrod and Amy. They each gave us multiple pieces during our countdown to Toy Story 3‘s home release, and we are so thankful. Here we are on the eve of the big day. It’s been fun, but it’s not over! We have two more pieces of PixArt going up tomorrow! Speaking of which, the wait is almost over as Toy Story 3 is out on DVD and Blu-ray TOMORROW! Read more about the great special features on the sets in our in-depth review here. Click here to view all of our PixArt pieces. 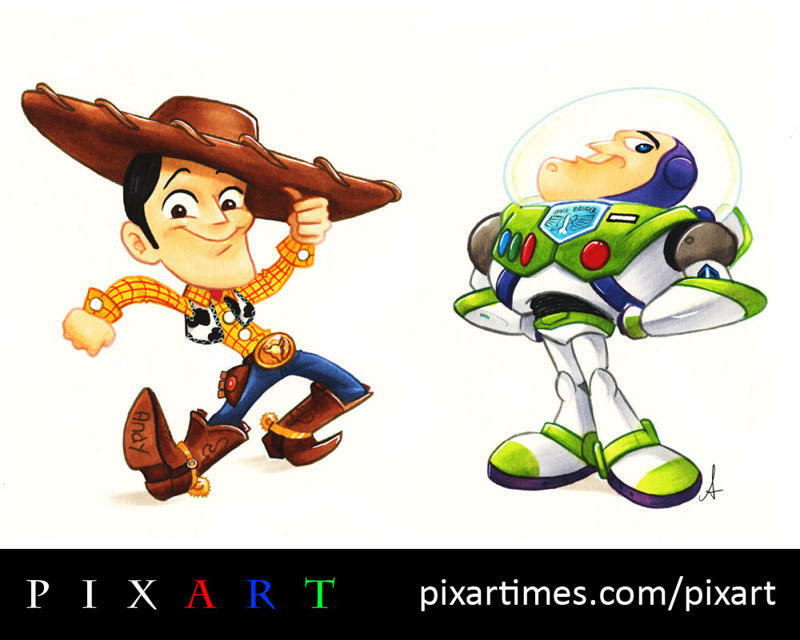 To celebrate the fact that the Toy Story 3 release on Blu-ray and DVD is now one month away, we are launching a brand new PixArt section on The Pixar Times Blog. All month long, we will be counting down to November 2 (the release date for the sets in the U.S. and Canada) by putting up new pieces of Toy Story-related artwork done by established as well as up-and-coming artists from all around the world. After November 2, the PixArt page will shift gears and become a space where new Pixar-related artwork will be unveiled each month. The new page is a work in progress at this point, but is nonetheless an exciting endeavor for us. We have gained a loyal audience of many readers and are also nearing 2,000 followers on Twitter. Again, I’d like to thank each and every one of you. I sincerely hope you enjoy reading Pixar news and reviews, and now viewing new artwork by artists who love Pixar films as much as I do. Stay tuned for more great things in the future. 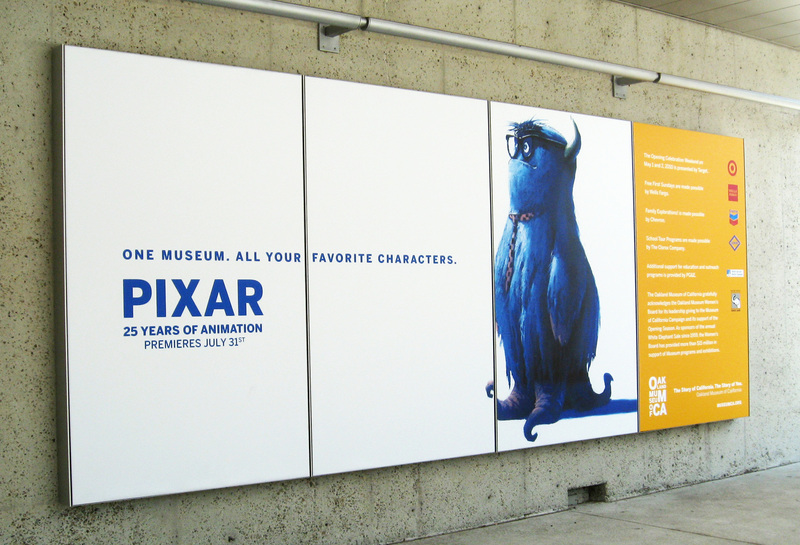 Our new PixArt page would not be possible without Jerrod, as he has been spearheading this project for The Pixar Times. That is why I could imagine none other than his artwork as the first piece at launch. You may have noticed our new site logo, which was also lovingly crafted by Jerrod recently. Expect to see more great artwork from him in the future. We hope you enjoy our PixArt section immensely. We want to hear from you! What do you think? Comment on the image and let us know! The Pixar Times Gets A New Logo! When I launched The Pixar Times, I wanted a way to express to visitors what they could expect from the blog: Pixar news, previews, and reviews. The original logo was meant to remind readers of the logos used for newspapers. 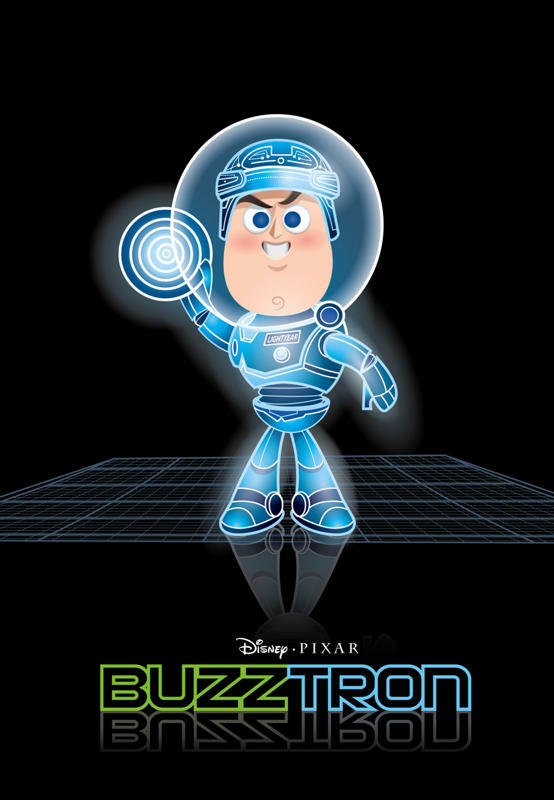 However, over time I realized that it did not express the fun aspect of Pixar. The simple logo has been scratched and replaced with one symbolizing the joy Pixar Animation Studios brings to the world. View more of his beautiful artwork on his personal website and his Flickr page. What do you think of our new logo? Let us know! Note: The typeface used in the logo is for illustrative purposes only. The Luxo, Jr. lamp image is ©Disney/Pixar.